Due to a large backlog we cannot take on any more ab initio Flexwing students until September. Fixedwing training, Trial flights and Bi-Annual’s are not affected! 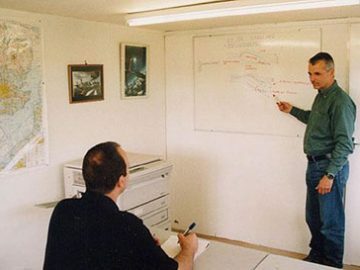 Somerset Microlights was founded in 1985 and is run by Jim and Helen Greenshields, and is based at former WW2 US Navy base Dunkeswell in Devon . Jim started flying Hang Gliders in 1978 and then went on to fixed wing Gliders and Light aircraft, Microlights, Jump flying and Skydiving, Vintage aircraft and Aerobatics , stunt flying, Display flying, a few official and unofficial world records, over 200 aircraft types in his log and over 11000 hrs flown in many countries. 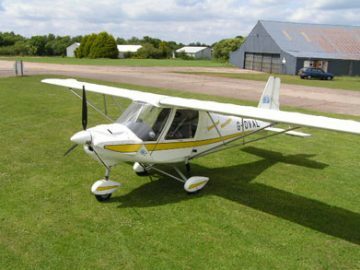 Set in the beautiful Blackdown hills with the Jurassic coast just 15 min away, Somerset Microlights provide Air Experience flights and training in Fixed and Flexwing Microlights, as well as sales and servicing, aircraft test flying and ferrying. Why not take advantage of a Somerset Microlights Gift Voucher? Ideal as a birthday present for a friend or loved one, or just to treat yourself (go on you deserve it!). Have a burning desire to learn to fly? Are you a pilot/ex pilot already and want to convert to microlight flying? Whichever applies to you, we have a training course to suit your needs. 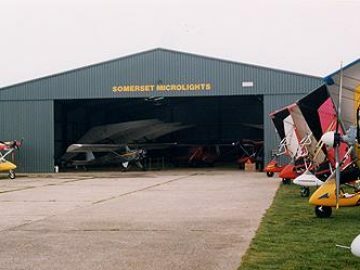 Somerset Microlights are agents for many manufacturers of aircraft. There are shares available in our C42 aircraft, or the more affluent amongst us can buy one for themselves! We at Somerset Microlights are happy to undertake most of your maintenance requirements and servicing for your microlight. 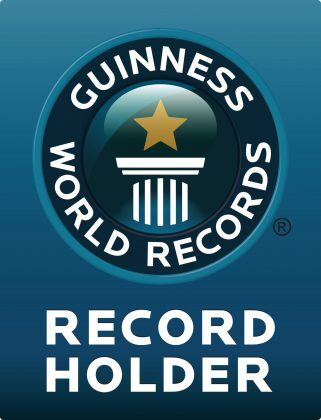 Get in touch to see how we can help you. © 2017 Somerset Microlights, all rights reserved.